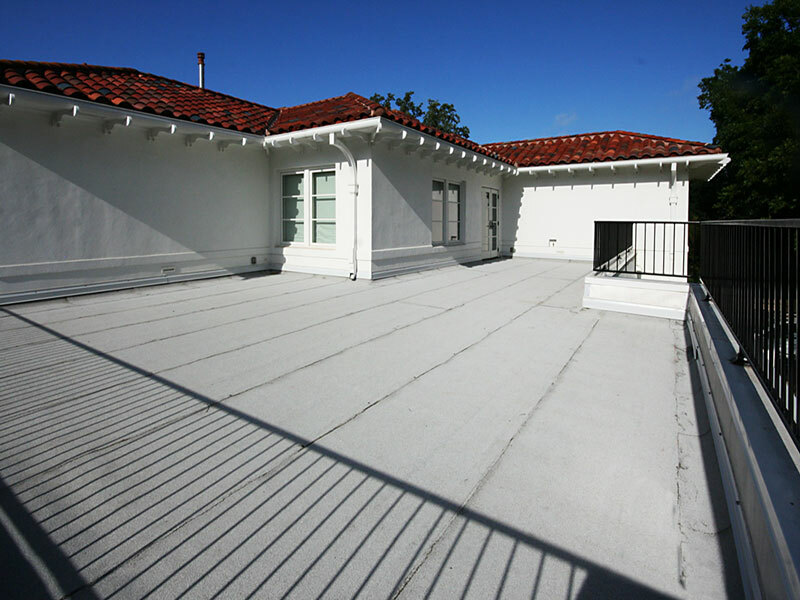 The owners of this historic San Antonio home wished to finish their second-story terrace deck with a fine flooring surface for outdoor living. 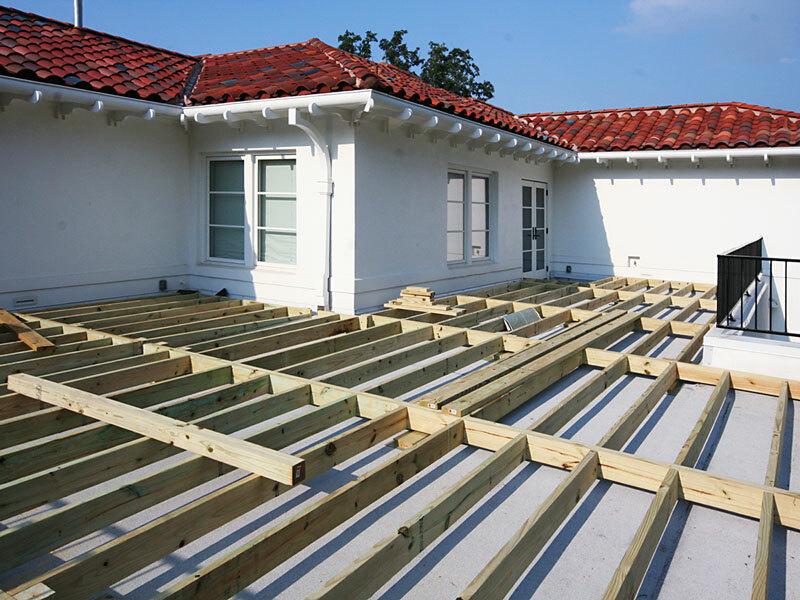 This was not a typical deck project, but a “floating deck” meaning that, to avoid leaks, the support structure simply rests on the second story terrace without penetrating it. The weight of the entire system holds it in place. 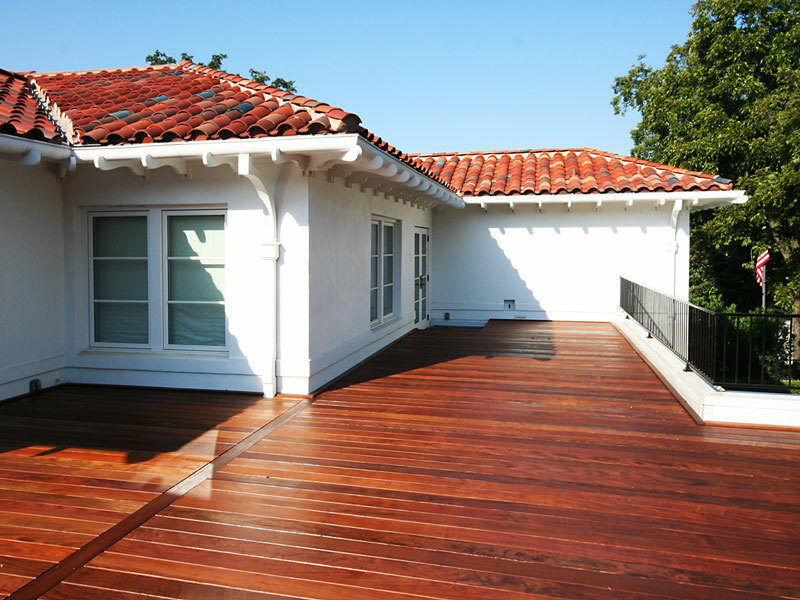 The deck board, a hardwood material called IPE, was attached with hidden fasteners and finished with a premium Penofin natural oil stain for long lasting ultraviolet protection. This high-end, historic home has been beautifully remodeled throughout with all the current updates, yet still retains its historic flavor.